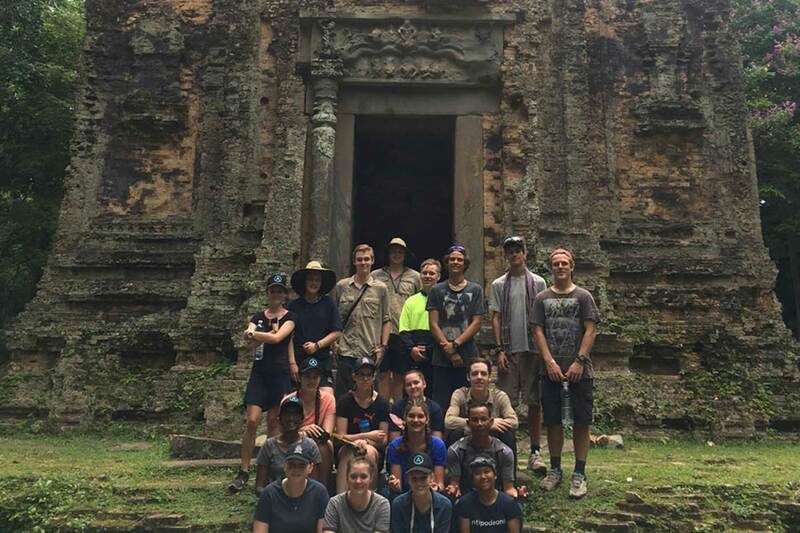 This trip is developed in partnership with the highly professional Antipodeans Abroad who have been organising overseas volunteer work for students for more than two decades. 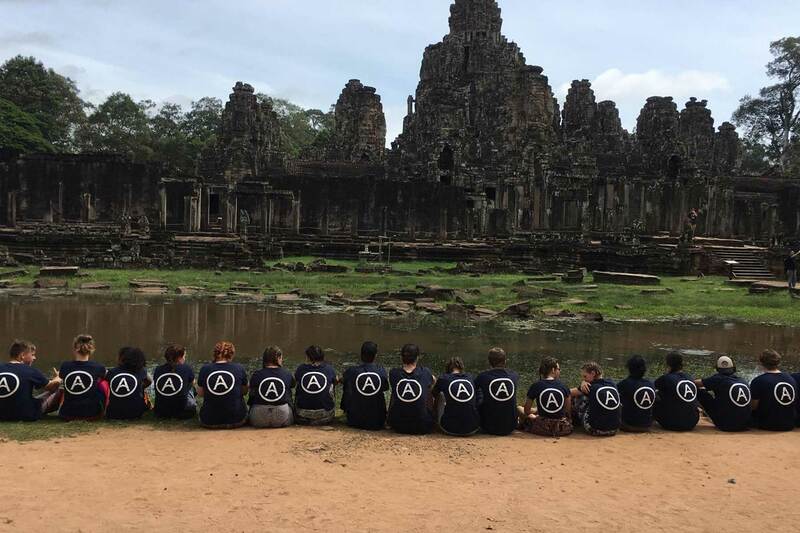 Your child will have the opportunity to travel to various developing world destinations, participate in a community service project in a remote village, experience an adventure trek and immerse themselves in the local culture. 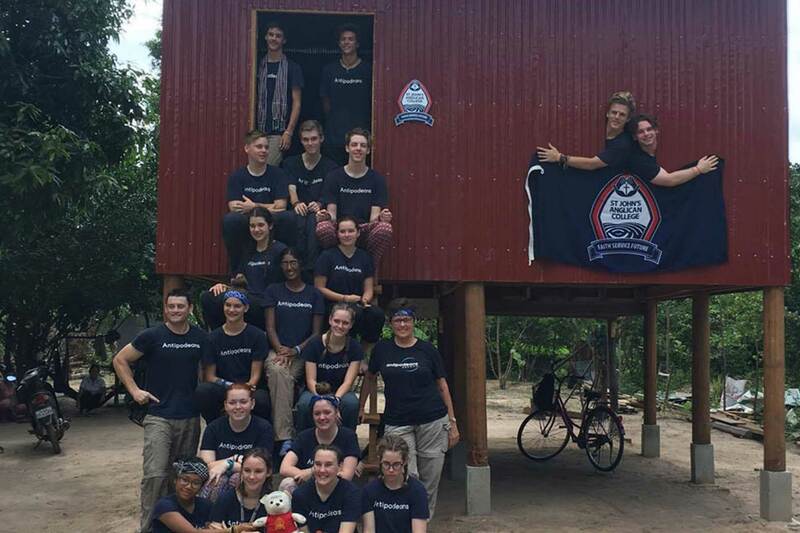 The trip fosters community service and helps develop leaderships skills. It is held every second year in the June/July holidays. 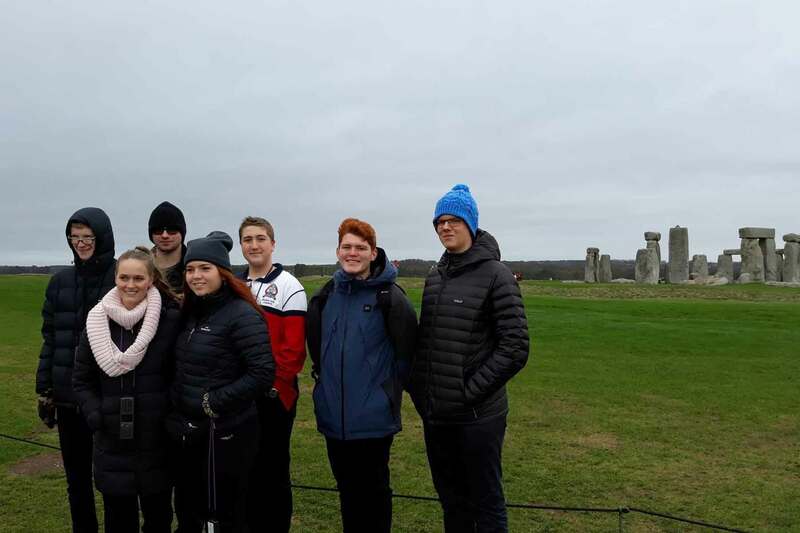 Your child’s cultural horizons will be broadened by this trip which introduces them to the rich heritage of Europe. 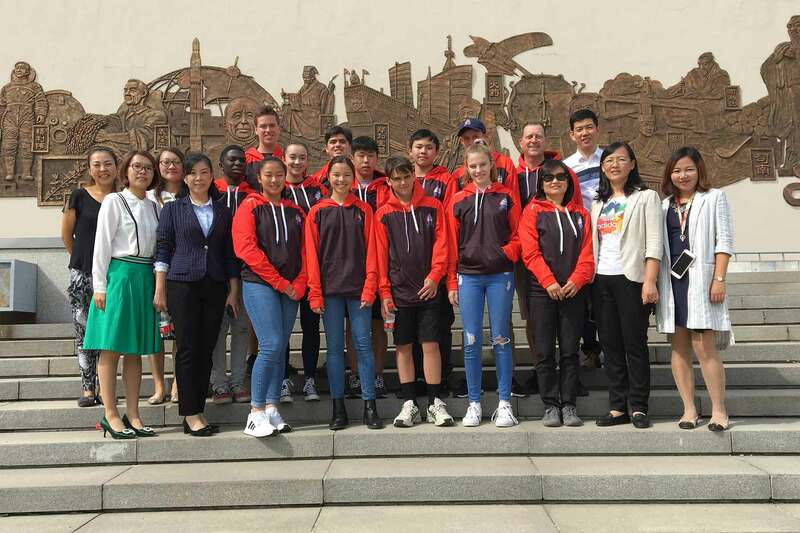 The trip is guided by College staff and helps develop children’s resilience, teamwork and flexibility. 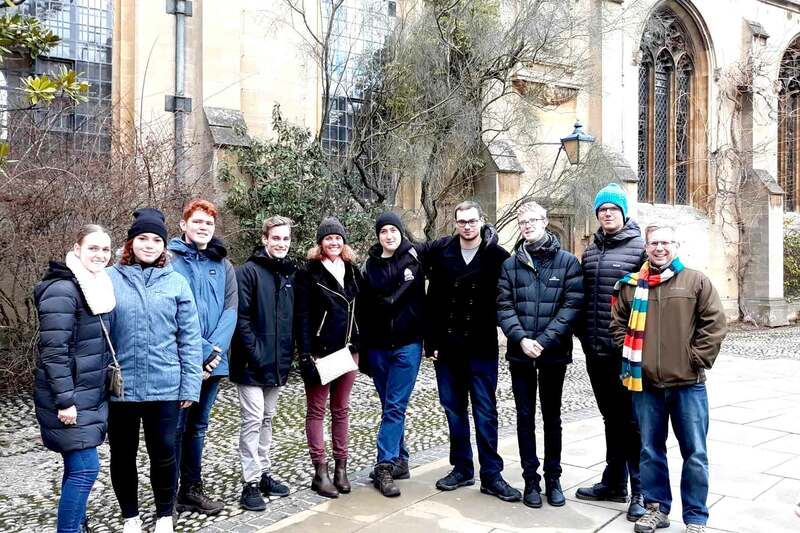 It is held in the alternate year to the Antipodeans Trip. 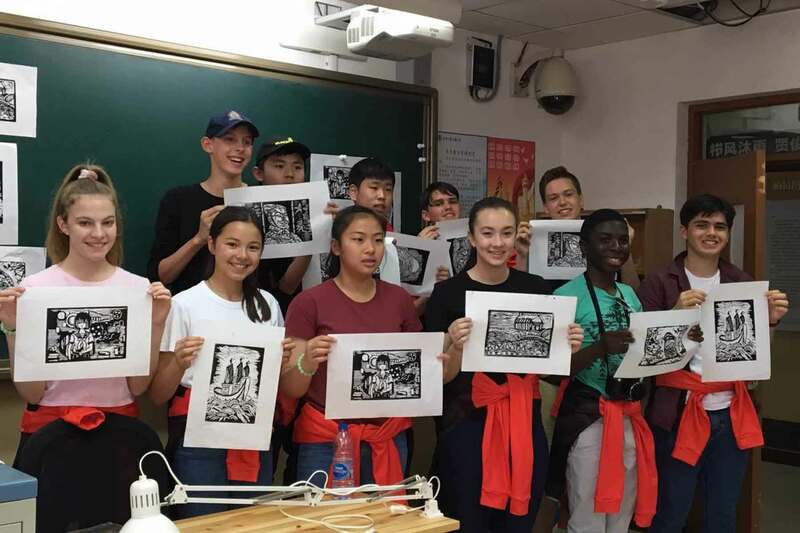 China is an important part of our country’s future, so we offer this tour that allows your child to experience Chinese language, traditions, history and culture. 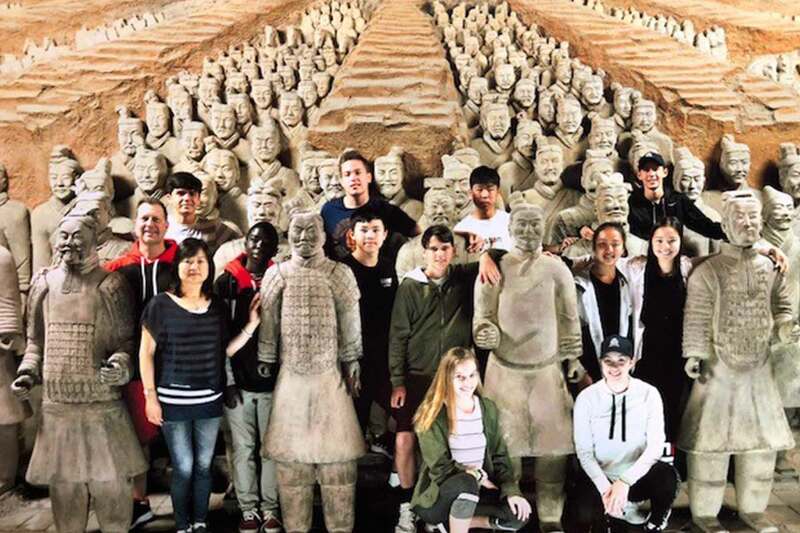 The staff-guided tour visits several schools and the students enjoy activities such as climbing the Great Wall, learning calligraphy, viewing the Terracotta Warriors, riding bikes around the top of the 600-year-old Xi’an City Wall and sampling a range of cuisines. 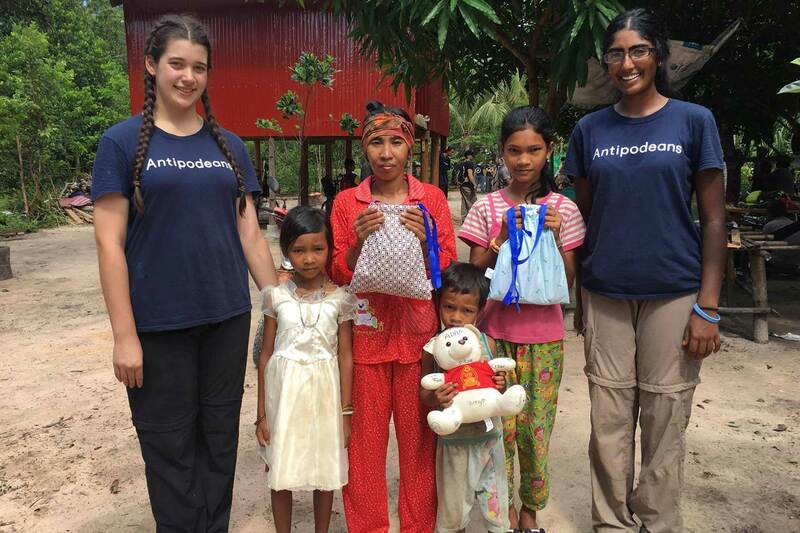 This trip is run in the September holidays in alternate years to the Antipodeans Trip.